Aside from taste, it’s the colour. A Riversmead Farm chicken tends to be a warm yellow. The colour comes from their more natural, less refined diet of milled yellow corn. 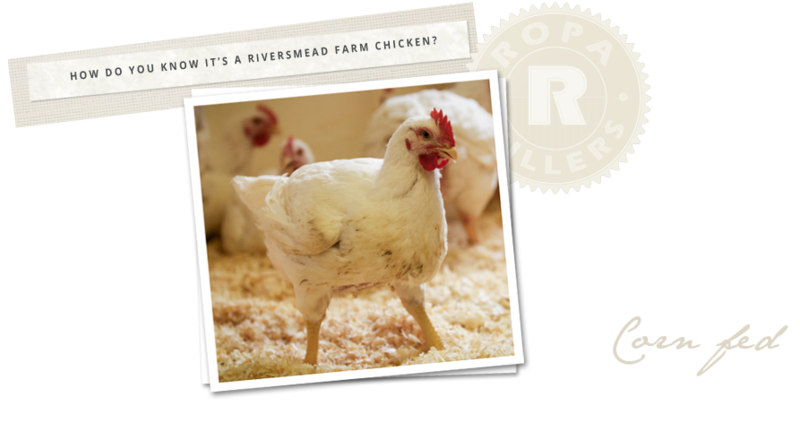 At Riversmead we mill our own feed (please see the Ropa Millers page for a little more detail). We think a lot goes into producing a great chicken and we wanted to be able to control the inputs as far up the chain as possible.